Latest reports from Libya say that rebel forces are advancing on Gaddafi's hometown of Sirte, while the hunt for the colonel continues in Tripoli. Meanwhile, the rebels are getting ever closer to getting hold of Libya’s frozen assets. The US has removed the last obstacle preventing the unfreezing of Libyan assets and their being handed over to the rebels. South Africa had previously blocked any agreement on unfreezing the money, but according to the latest reports Mark Kornblau, a spokesman for the US Mission to the UN, said a deal has been reached with South Africa to release $1.5 billion in Libyan assets held in American banks. 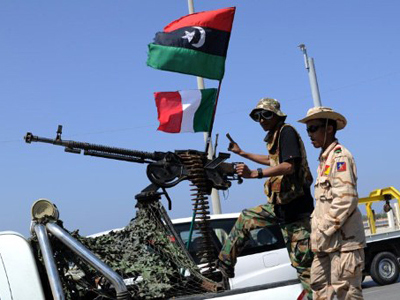 Italy has also pledged to release half a billion dollars to help the insurgents run Libya. In the meantime, as the battle for Tripoli continues, Al-Orouba TV has broadcast a new audio recording of the Libyan leader addressing the nation. "Libya belongs to you! 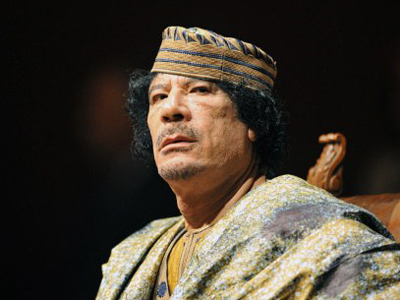 Libya is yours,” Colonel Gaddafi said. "It is not for the traitors who prostrate themselves before NATO. They are traitors. They're not from Tripoli. They are not people of Tripoli. They are foreigners, they're traitors. Tripoli belongs to you!" Journalist and activist Don Debar says it is difficult to tell from media reports what is going on on the ground and shared his view on the situation with RT. “Libyan sovereign funds have been spent , contrary to the propaganda, over the last 35 – 40 years on the people of Libya, constructing housing that they own free of encumbrance, a healthcare system that is free, and an education system that is free,” he explained. Meanwhile, Al Jazeera is reporting it has found evidence of a possible mass execution by Gaddafi forces, while the colonel himself has been accusing the rebels of killing civilians. 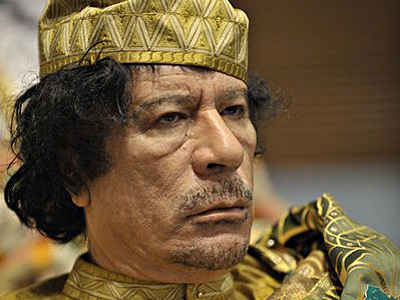 In earlier reports, the rebels claimed they are close to capturing Gaddafi. However, they are under pressure to deliver results and therefore might feel compelled to give out prematurely optimistic messages. ­Journalist and broadcaster Neil Clark says that it is still not at all clear what areas the rebels actually control, as reports are very conflicting and aimed at convincing the world community they are the new power and therefore deserve full control of Libyan assets. He says that the real danger is that the money will not go to the Libyan people. 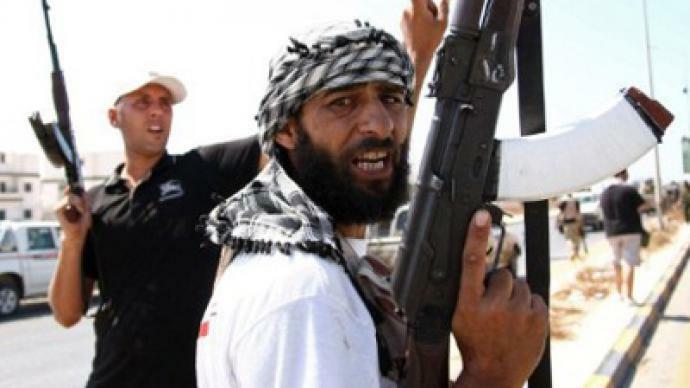 ­Meanwhile, the director and founder of the French Centre for Intelligence Studies, intelligence expert Eric Denece, believes the situation in Libya will be much worse by mid-September. “The problem is the chaos which is going to happen in the coming weeks. And also the problems between western and eastern Libya are going to increase step by step. 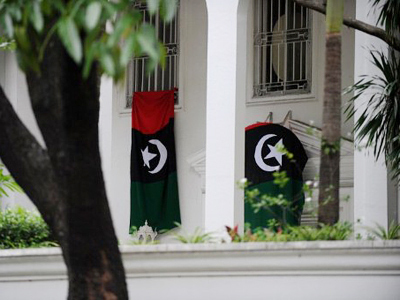 The NTC has no means to control Libya. 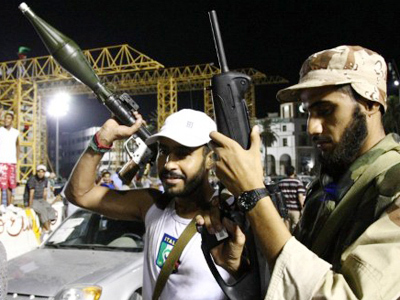 Most of the people of the NTC are from eastern Libya. They are absolutely not representative of the country. I am afraid if the UN does not send people there to protect the unity of the country, we are going to see a really very bad situation,” Eric Denece said.